Between the years of 1996-2014, an unusually high number of women have fallen victim to disappearances and murders along the Route 29 corridor in Virginia calling the suspect the... Route 29 Stalker. We still have so many questions...we try to answer some of those and with those answers we might be headed in a whole new direction. A local community member takes us to the place where Alicia's body was found. During the ride we find out new information that raises even more questions. A suspect emerges in Julianne and Lollies case, as well as being the prime candidate to be the Route 29 Stalker...but not everything is as it seems. We talk to Kim Dinan author of A Murder In The Woods: The Mystery Behind Shenandoah National Park's Last Homicide...(Blueridge Outdoors Magazine) about information she has gathered regarding the Route 29 Stalker cases. All descriptions point to a man driving a dark small pickup. This truck had 30day tags and was a recurring piece of the puzzle. Two sisters describe in vivid detail their encounters with the Route 29 Stalker along with new information never heard before. Before we interview anymore people or visit anymore locations, I talk with a former CSI to be better educated on the investigation process and the expectations after. A phone call to the past Commonwealth Attorney Megan Fredrick leads to some answers and more unanswered questions. Local Culpeper residents are willing to help and talk, more names, cases and information are revealed. We layout the timeline for the transformation from Larry Breeden to the Route 29 Stalker. A survivors account and a new contact emerges along with new information surfacing. Alicia Showalter Reynolds was last seen on March 2nd, 1996 at approximately 7:30 am in Baltimore, Maryland when she said goodbye to her husband Mark. She had made plans with her mother to spend the day shopping in Charlottesville, Virginia. When she did not arrive as promised her mother grew increasingly concerned, and as the hours passed, they knew something was amiss. 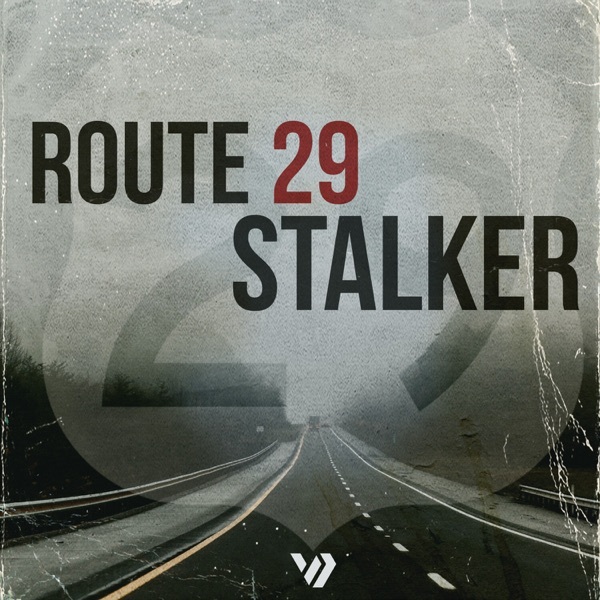 Route 29 Stalker ...coming soon..